Great day at the track yesterday. Thanks to my good buddy, Mr. Steven Cole a.k.a. 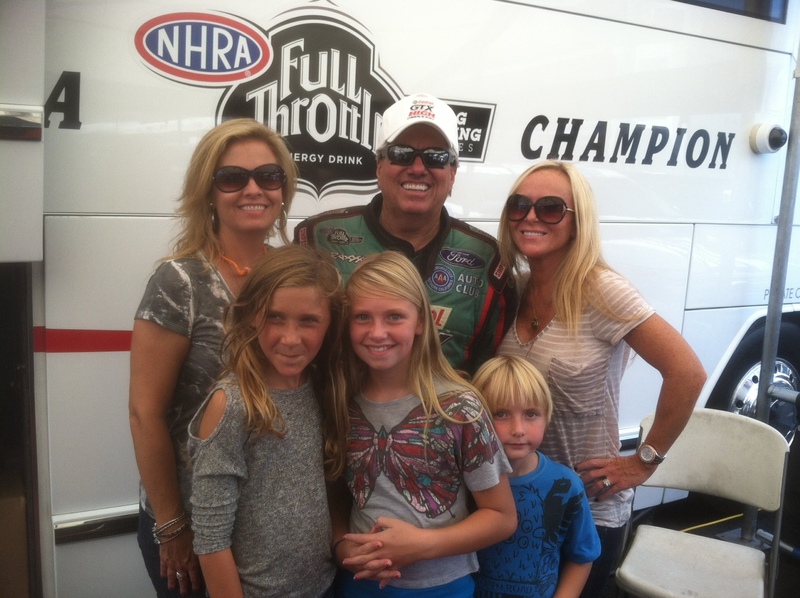 “Cole Train” for punching me in with his new crew with John Force’s Team. Looking forward to working with them in the future! This entry was posted on September 16, 2012 by carbonhans. It was filed under Uncategorized .